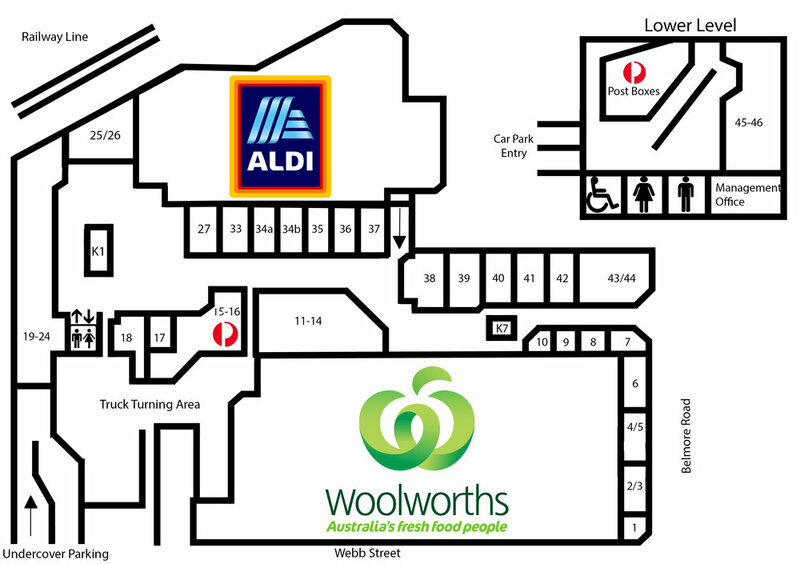 Riverwood Plaza is a community shopping centre with what you need, where you need! Boasting 30 specialty stores, updated amenities and easy access to local transport hubs. There has never been a better time to visit Riverwood Plaza for all your shopping needs.